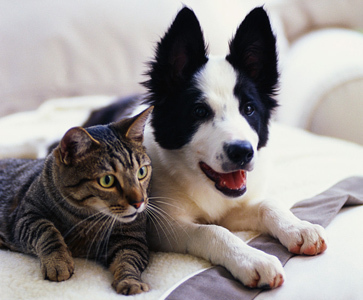 February is National Pet Dental Month! Click to Learn More. 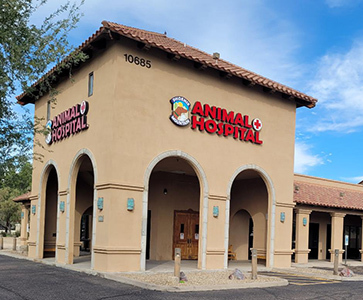 Welcome to Phoenix Mountain Animal Hospital, owned and operated by Dr. Jason Kanarish. 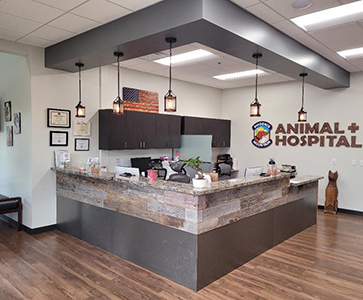 We proudly serve the Phoenix, Paradise Valley and Scottsdale areas.